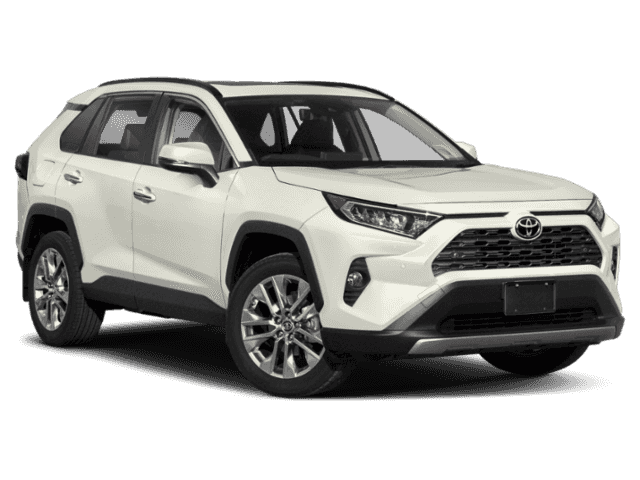 Why Buy a New Rav4 Limited at Watermark Toyota near Bowling Green? Apply for financing today to find out how low your interest rate on a new Rav4 can be. If you’d like to try out this versatile crossover for yourself, simply schedule a test drive online.